Krista Donaldson is CEO of D-rev, in San Francisco. New medical technology is a growing part of improving health care across the globe. 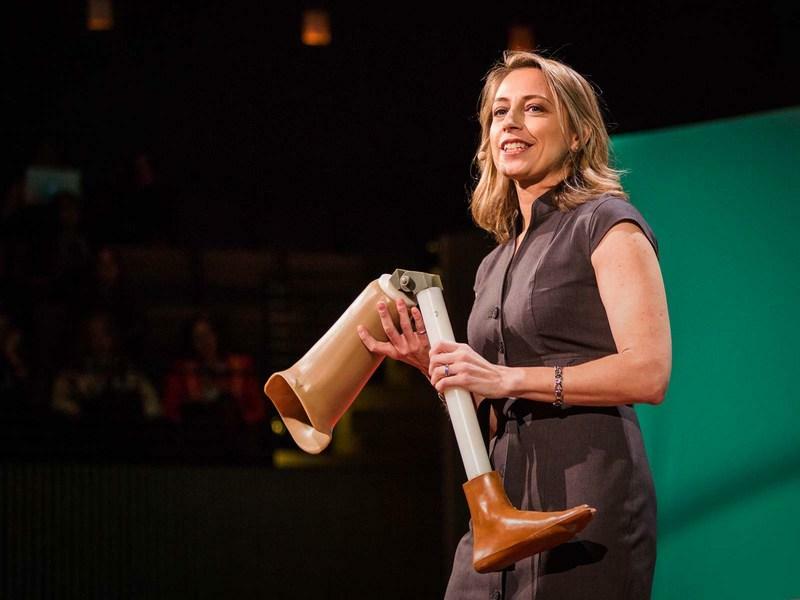 Krista Donaldson is part of an effort to make tools, like prosthetic knees, affordable and effective. Her San Francisco nonprofit, called D-Rev, is working to improve accessibility for people in places like India. 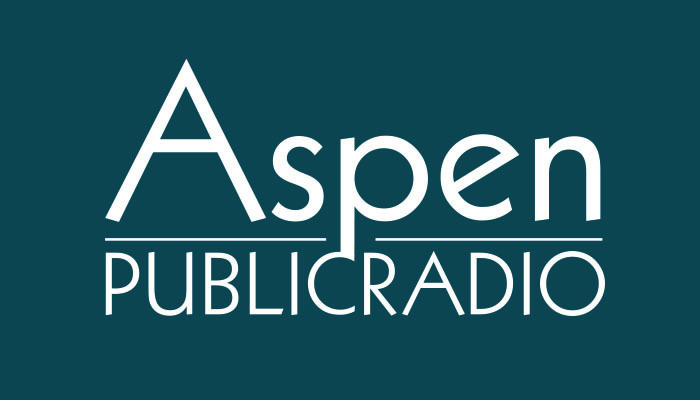 Donaldson is speaking at the Aspen Ideas Festival this summer, and sat down with Aspen Public Radio’s Elise Thatcher. They talked about why knees are technically designed to last only three years. Editor's note: you can hear more of this conversation later today at 3:30pm. That’s in our special series, Spotlight Health, in partnership with the Aspen Ideas Festival. We'll also post a web version of the program later today. For many people, changing bad habits can be incredibly difficult. But it’s those personal choices that can take us from being in decent health… to feeling miserable. As part of our spring series on key health issues, APR’s Elise Thatcher talks with Derek Yach, Senior Vice President of the Vitality Institute, a New York think tank. One of the researchers trying to better understand how Alzheimer's works is Dr. Huntington Potter. He’s a researcher and Professor of Neurology at the University of Colorado School of Medicine in Denver. Dr. Potter recently spoke with APR’s Elise Thatcher, as part of a series with health experts. She asked him what we know now about treating Alzheimer’s.